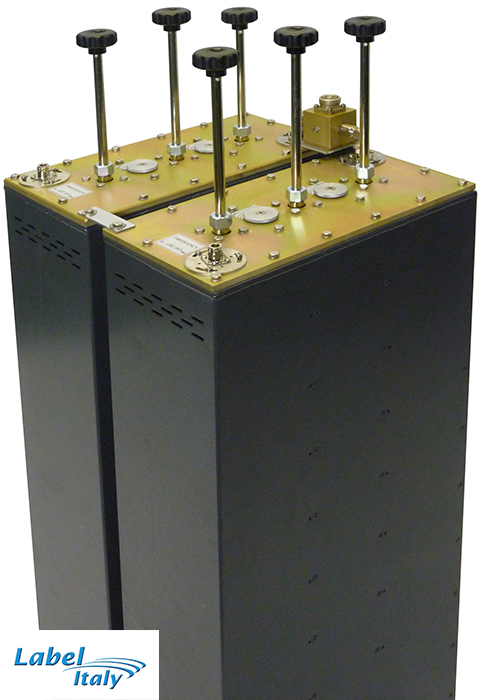 The FDT-2000S is a FM star point dual-combiner, allowing 2 x frequencies within the FM band to be combined into one antenna. Attenuation figures of <0.6dB and isolation figures of 35dB typical. Available in either dual, tri or quad combiner configurations. Versions with 2.5MHz channel spacings are also available.